Don't forget about him, and save money! Do you have a special man, boyfriend, husband, son, dad? "This box was another total win! We loved all of the products in it, great job"
"My boyfriend truly enjoys receiving this box, this was the second one. He wasn’t so sure about it for the first one, but now he’s hooked!" 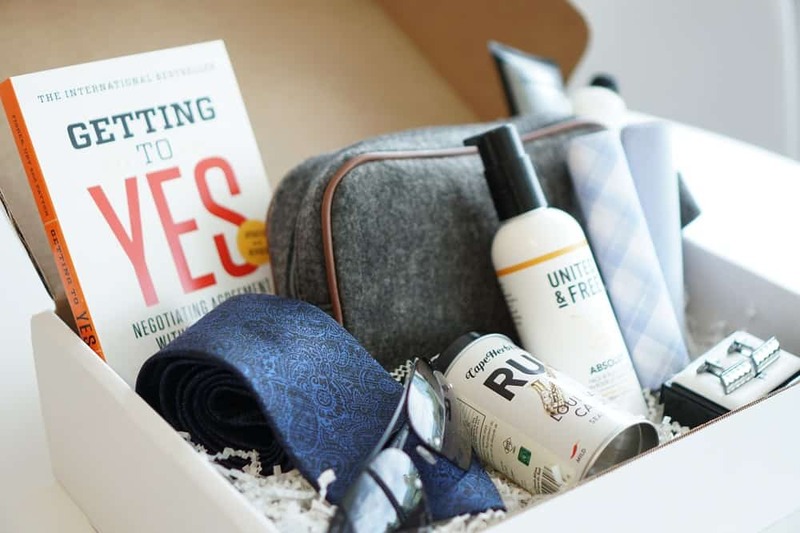 Buying for a man can be difficult which is why we have launched our Extraordinary Man Box. Every quarter they get $125+ of great products to keep them extraordinary. Sign up right now and you can lock in at the founder's price of $74 before it goes up. No more stressing what to get him for birthdays, anniversaries, or upcoming holidays (hint hint). *By selecting this you agree to the terms and services of this quarterly subscription. Wait! Your order is not complete! I'd Like To Make You A Special Offer Available Today Only! Add the Simply Beautiful 2018 Winter #editorsbox to your order. A $210 value for only $68 - A savings of 67%! We have a very limited number of Winter boxes left, so we are only offering them here to new Simply Beautiful members at an unbelievable introductory price. This one-time offer will get you the much loved 2018 Simply Beautiful Winter #editorsbox. Whether it’s fabulous baking accessories, nourishing beauty products or a special piece of jewellery (plus, somewhere pretty to put it), we hope you feel the love we’ve packed into this collection..
Valued at $210 for only $68 It's the perfect gift for a special occasion, a milestone birthday, a very special thank you, or maybe a treat for yourself. Again, this is the only chance you’ll have to get the treasures of the Winter #editorsbox so don’t miss out. I Have One More Special Offer Only Available Now! Add the Simply Beautiful Awards Box to your order. 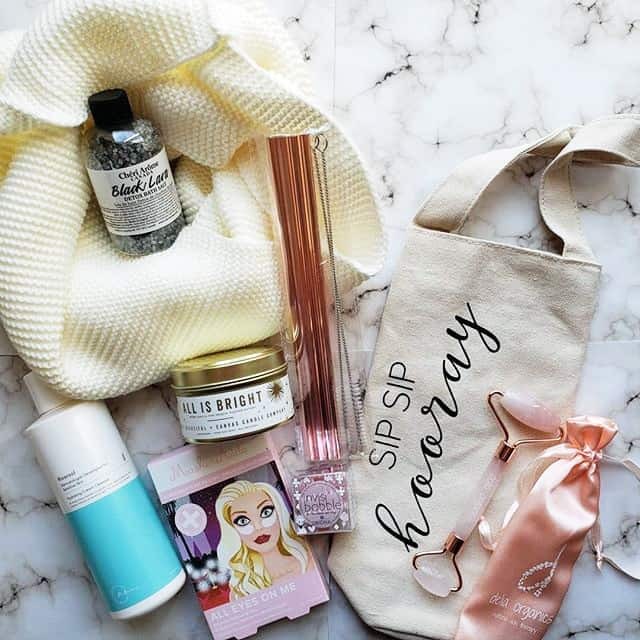 $230 worth of clean beauty products for only $129 - A savings of over $100! Our esteemed panel of judges put these products through rigorous tests. 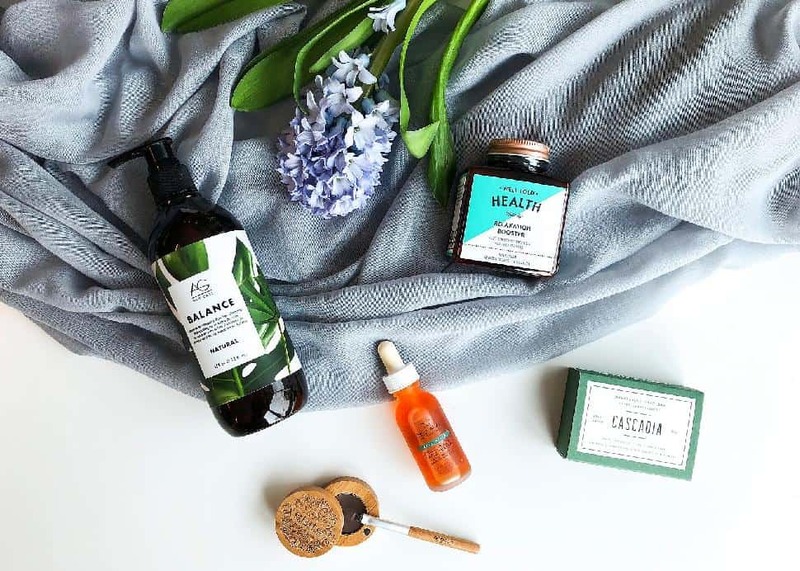 Using the "Dirty Dozen" list of chemicals to avoid by the David Suzuki Foundation as our guideline to rule out potentially harmful products, we hand selected these five beauty products as our absolute favourites. Valued at $230 for only $129 It's the perfect gift for a special occasion, a milestone birthday, a very special thank you, or maybe a treat for yourself. Again, this is the only chance you’ll have to get the these award winning beauty products at this price. So Don't miss out. 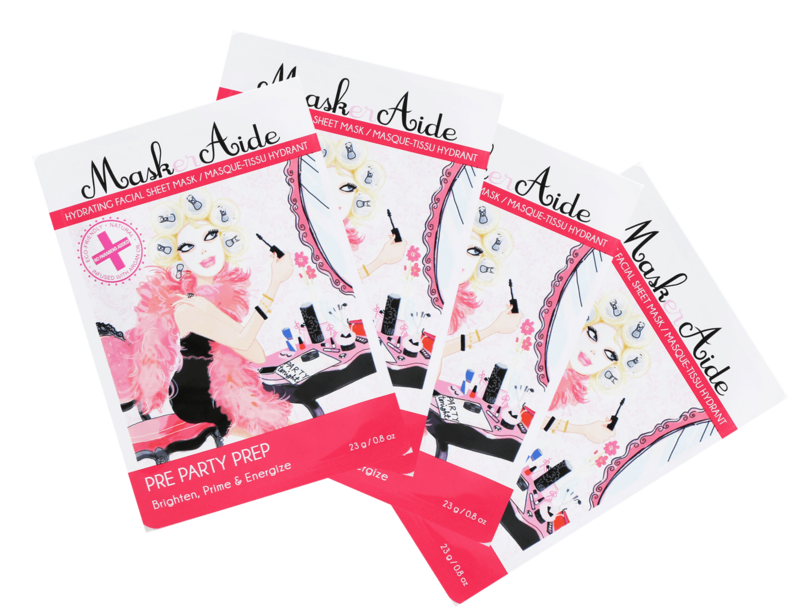 Get a 4 pack of Maskeraide Pre-Party Prep Face Masks delivered straight to your door every month so you won't have to worry about dry skin keeping you from looking your best. A savings of over 50% every month and Free Shipping! By submitting this form you agree to our subscription terms of service.